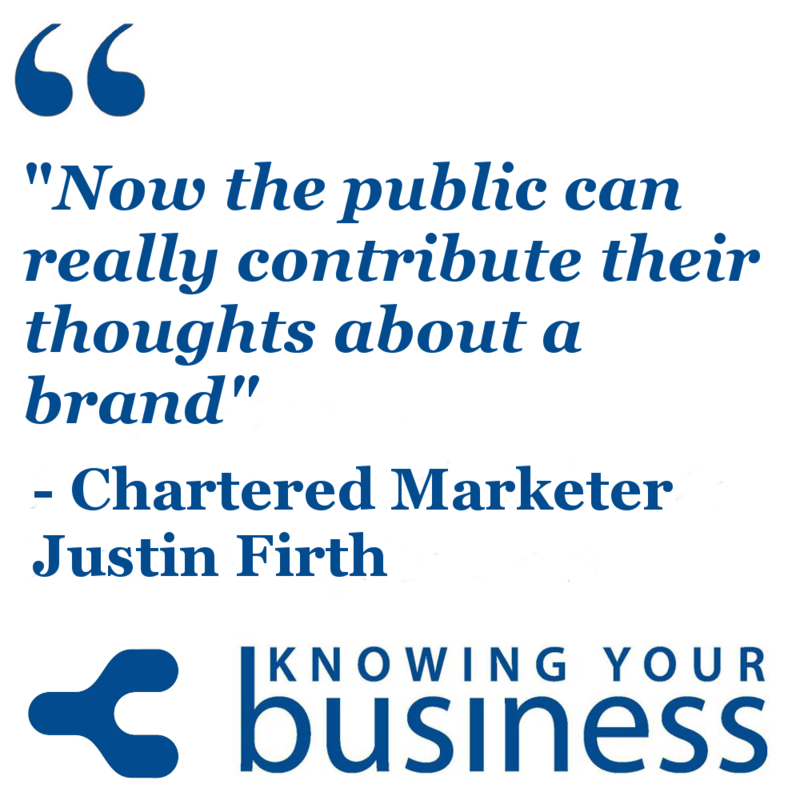 We explore the value of marketing with Chartered Marketer Justin Firth. We find out what marketers do, how marketing works, and where small businesses are taking advantage of the internet. As marketing comes in a wide variety of flavors based on audience, media platform and business in today’s evolving and dynamic marketplace it’s no surprise that marketers define what they do differently. This interview was broadcast on Radio Horton 10th April 2014. Renowned copywriter and regular guest presenter Joy McCarthy asks the questions to find out more. The main interview with Justin has been cut up into three little segments. Or if you prefer, the whole interview is the last one down. in this 1:01 second clip Justin explains how marketing has changed.since the internet became what is is today. We hear in this 1:01 second clip how small businesses are taking advantage of the impact social media is having. This 1:40 second clip we hear how marketers work, and how marketers can influence green issues. Hear the FULL interview with Justin, as he gives us some super insights into the world of marketing. 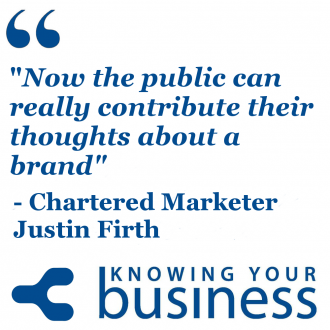 Justin Firth is an Independent marketing professional and marketing blogger, Justin successfully sold the business and is now pursuing his interest of new technology and green thinking.whilst helping businesses with Marketing strategy. When Justin sold Add Design he did so to pursue an aim of helping innovative companies make a positive difference in the world. Where this will take him he has no idea – but looks forward to finding out. Away from working, he has a keen interest in Design (graphic & web obviously, but also furniture, interior, car & product) and Independent/Foreign Film. Also partial to noisy films with lots of explosions and/or people with secret identities. Loves martial arts with a black and brown belt in Taekwondo and Shotokan Karate. Bragging rights: Seen the stars from the very North, South, East & West of the world. If you have any questions for Justin or would just like to leave a comment, please do.